He stole her sandwich, her car, and a hotel breakfast. Now this billionaire wants to steal her heart. Laugh out loud with this hilarious romantic comedy! Yes, sign me up for Alina Jacobs's newsletter! 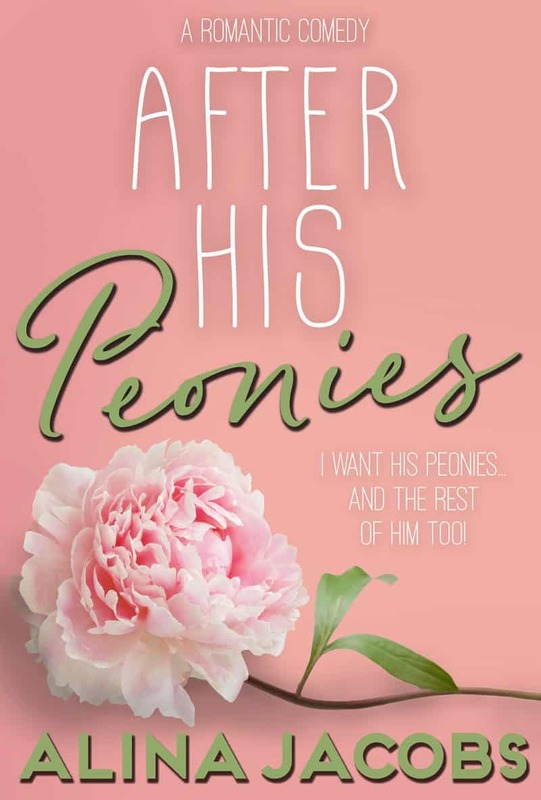 I'll get After His Peonies: A Romantic Comedy as a perk of my subscription, and I'm free to unsubscribe at any time.